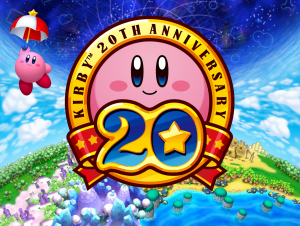 Our favourite pink blob is celebrating his 20th anniversary, and in celebration Nintendo are releasing a Kirby collection of classic titles to the Nintendo Wii. The ball of pink has been gracing Nintendo consoles since the Game Boy era, inhaling enemies and making us ‘coo’ at his cuteness. The Kirby collection is due to release in Japan this year. All Nintendo consoles since his debut (except for the 3DS) have had a Kirby game and it doesn’t seem too far fetched to believe that one will eventually be making its way to the Wii U. 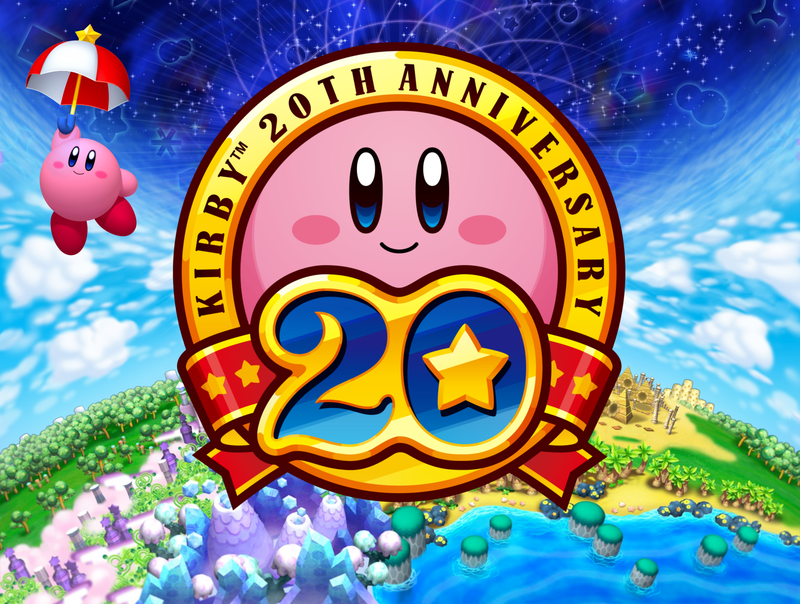 It would be great to see Nintendo celebrate Kirby’s anniversary in style with a Kirby Wii U game announcement at E3 2012.